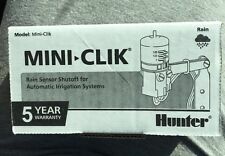 Hope to save us money on irrigation! Easy installation since we were replacing the same system which had failed after 14 years, so wiring was already there. Works great. 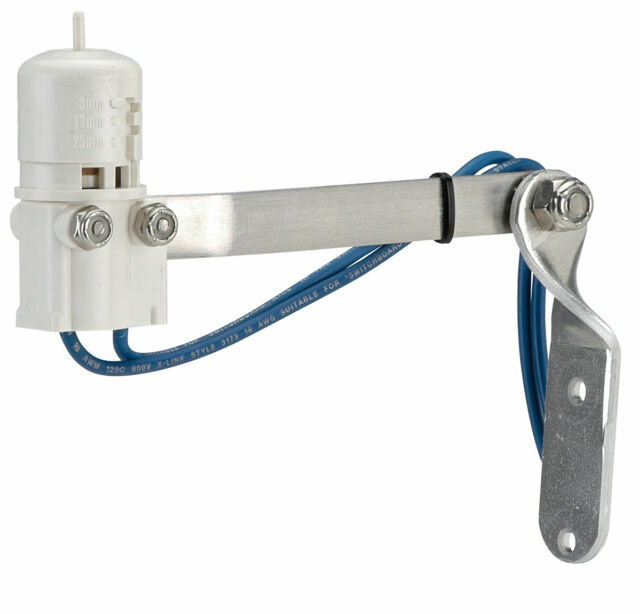 Adjustable sensor for rain detector. Very easy install. Just hook the two wires and you're done. If it's a new install you simply need to run the wires to the control box and follow the directions. The item arrived in perfect condition and brand new as stated. It works as advertised. A good quality item for less than competetor prices.